Psychedelic Women unite in our weekly community integration circle - this time dedicated to the power of the sacred feminine. As the world undergoes a major shift in consciousness we are called to embrace the softening qualities of the feminine to usher a soft planetary transformation. Sisters who are curious about psychedelics or are experienced medicine women are invited to join the circle as we gather to connect, share, envision and embody the healing we wish to see around us. Open to all who identify as female. 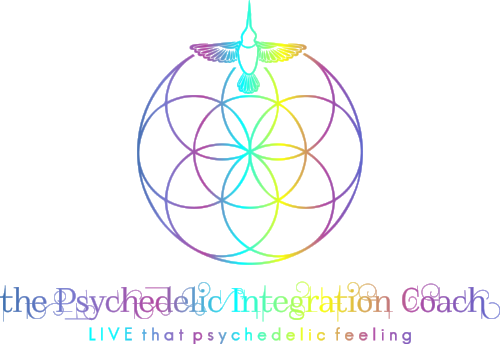 PsychedeLiA's integration circles aim to create a safe space to discuss other states of consciousness induced by psychedelic substances and spiritual emergence. This is an open meeting for both novices and experienced journeyers, to share support with their community. COST: $15-20 sliding scale, no one turned away for lack of funds! Welcome to PsychadeLiA: Psychedelic Experience Integration.